Increasingly financial institutions are concerned about their cybersecurity risk. 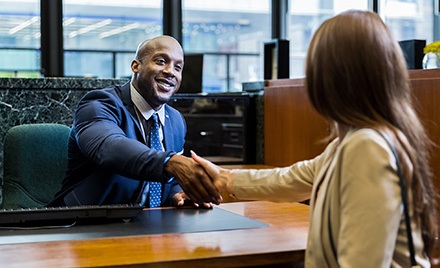 Here are five recommendations can help them more effectively manage that risk. The Voice of the Customer blog series is designed to help you by sharing stories from real customers who are solving their identity and security challenges using Azure AD. 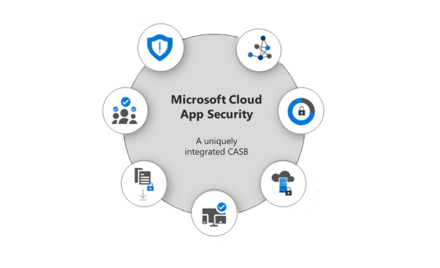 In the final part of this blog series, we highlight how Microsoft 365 Security solutions work together to help customers secure their IT environments. 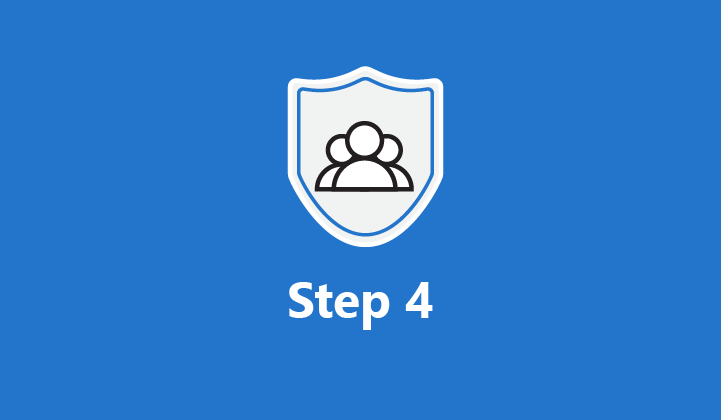 In part 1 of our blog series, we shared the Microsoft 365 Security strategy for integrating with the broader security community. Today, we cover the services Microsoft 365 Security offers customers to protect assets beyond the Microsoft ecosystem. Do you know the Moomins? They're a tight-knit, happy cartoon family. And there's a lot they can teach us about collaboration. 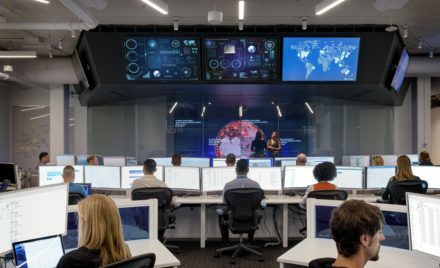 First in a three part series that provides an in-depth look at how Microsoft 365 Security integrates into the broader cybersecurity industry.